Stella has life under control – and that’s the way she likes it. For twenty-five years, she’s been trusted assistant to a legendary fashion designer, but after her boss dies suddenly, she’s left with nothing to do apart from clear the studio. It seems as though the life she wanted has vanished. She is lost – until one day she finds a house swap website and sees a beautiful old villa in a southern Italian village. Could she really exchange her poky London flat for that? But what was intended as just a break becomes much more, as Stella finds herself trying on a stranger’s life. As the villa begins to get under her skin, she can’t help but imagine the owner from the clues around her. She meets his friends, cooks the local food he recommends and follows suggestions to go to his favourite places. But can an idea of someone ever match up to the reality? 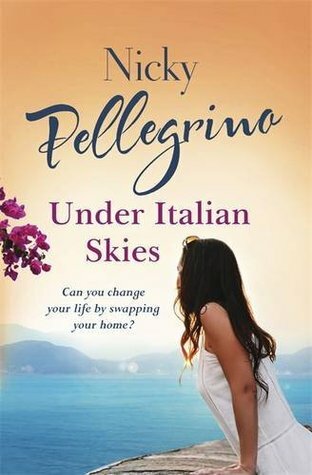 Under Italian Skies – another wonderful read from talented author Nicky Pellegrino. This book transports you to a small place in Italy, and wraps you round with the Italian way of life that has nothing to do with a touristy view. Stella is a kind of a catalyst for some of the local people she befriends in this place. There is Tosca – an older woman with some experience of being a movie star, a bit of a diva, but with a sadness within. Then there is Raphaela who owns a trattoria, for whom food is her way of life, yet she still mourns her departed and beloved husband. Raphaela and Tosca have been life long friends and know how to ‘manage’ each other. Francesca is the woman that runs the linen shop in the village. She is an interesting character – somewhat manipulative, but as her story unfolds I have to say I found some sympathy for her. Then there of course is Leo – the man Stella is house swapping with. They begin to build a relationship with each other through email. Leo has left Stella with a way of exploring the local area that is utterly charming. If you are a food lover this book is for you. I’m not, but it still didn’t prevent my envying the richness of the love of food and family this book portrays. The passion that a true cook brings to their meal preparation had my mouth watering many a time. I loved the characters, many of them dealing with the issues of living and supporting each other with friendship and love. 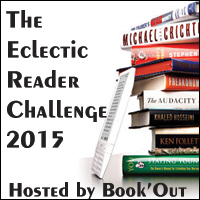 I gave a sigh of disappointment as I turned the page – and found there was no more. Always the sign that a book and its characters have really connected with me. About the author: When Nicky Pellegrino’s Italian father fell in love with and married a Liverpool girl, he shared what all Italians know – that you live to eat instead of eating to live. 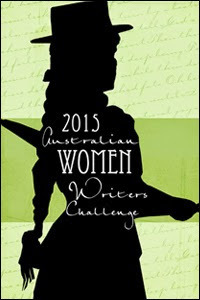 This mantra is the inspiration behind Nicky’s delicious novels. Nicky hoards her holiday time so that she and her husband can return to Italy to meet up with family, eat the best mozzarella and research her books. She now lives in Auckland, New Zealand. Charlotte-Rose de la Force, exiled from the court of the Sun King Louis XIV, has always been a great teller of tales. Three women, three lives, three stories, braided together in a compelling tale of desire, obsession and the redemptive power of love. 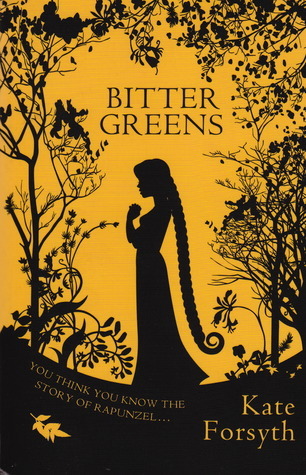 Bitter Greens by Kate Forsyth is an amazing historical novel that tells the story of three women. It is set in France in the time of the Sun King – the seventeenth century and in Italy in the late sixteenth century. Charlotte Rose de la Force born in the south of France finds her way to Louis XIV court where she loves the goings on at court. Yet the King is capricious and Charlotte Rose is not always safe or her own boss. There is a hierarchy to be followed, the intrigue and gossip makes it dangerous at times. Charlotte is a Protestant and while the first reign of terror of the Huguenots is over, Louis is a Catholic and ready to continue to wield his power and spread terror among the protestants. It was sad reading of this time, it made me realise how religion was used in those days to create terror and destruction much as it is today in many parts of the world. Selena Leonelli is a woman who makes her way in Italy, partly making her living by posing for and being the muse of the Venetian artist Titian. She is a great beauty and does not want to die. Her desire to stay a beauty and live for a long time leads her to witchcraft. Margherita is the beloved daughter of two villagers in Italy, now trapped in a high tower by a woman who visits every full moon and requires her blood. Her story is recounted to Charlotte Rose when she finds herself in a place she never had any wish to be. Charlotte Rose is a courageous and independent woman, at times she might be down but she is never out! Margherita might be locked in a high tower but she remembers she has parents who love her, despite what the woman who keeps her locked up tells her. She is resourceful and brave and her story is the retelling of the story that we know as Rapunzel. This a very well written book and the research is obvious. I enjoyed reading the Afterward and learning a little more of how Charlotte Rose lived out her life after the book ends. While this is a novel of the imagination, Charlotte Rose de Caumont de la Force was an actual person in history. Fascinating. If you enjoy fairy tale retellings and/or historical fiction then this book is a book that should be at the top of your list to read. 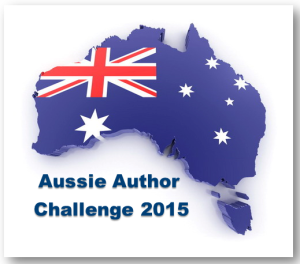 Want to know more – excellent reviews of this book are where I found out about this book. Bitter Greens review by Teddyree at The Eclectic Reader.